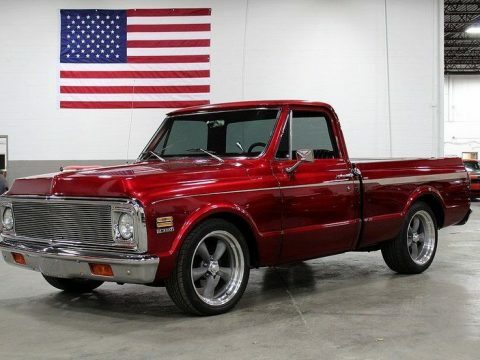 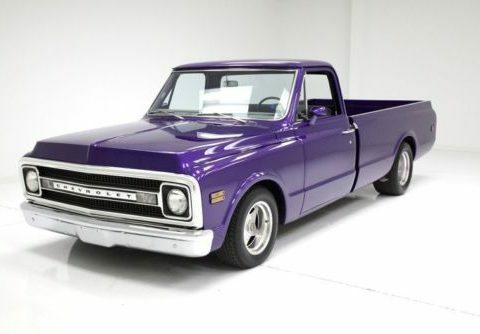 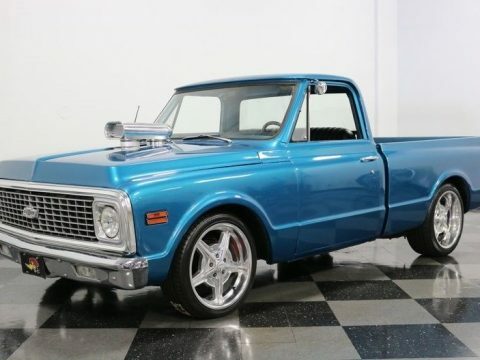 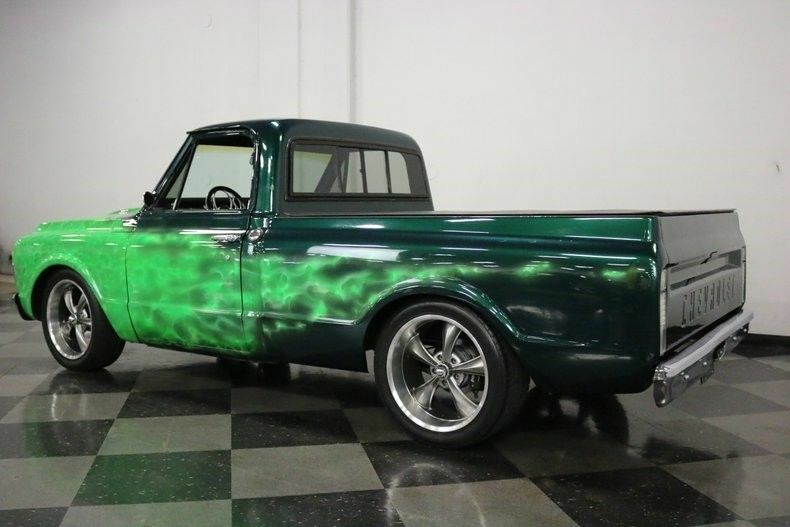 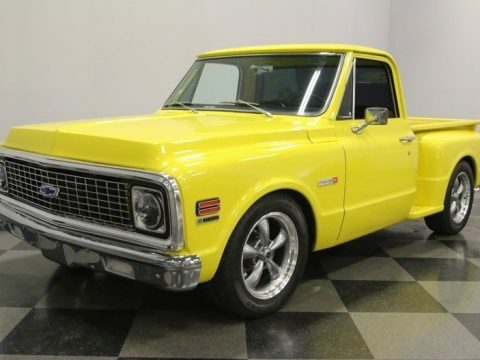 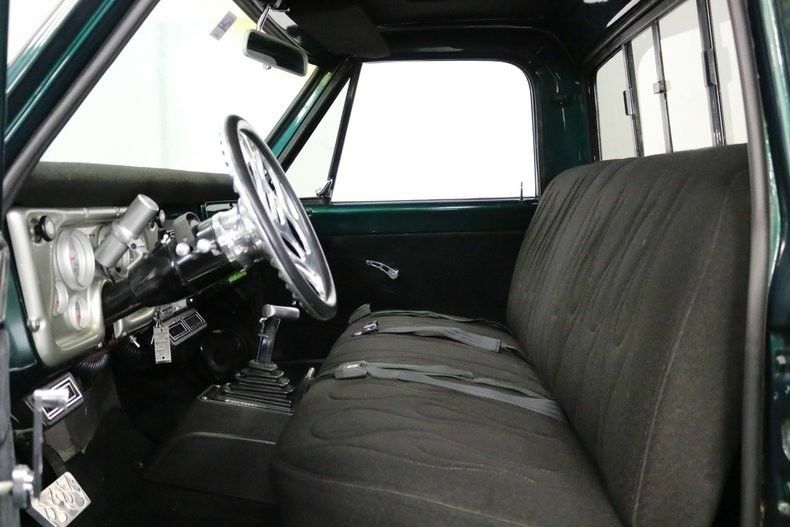 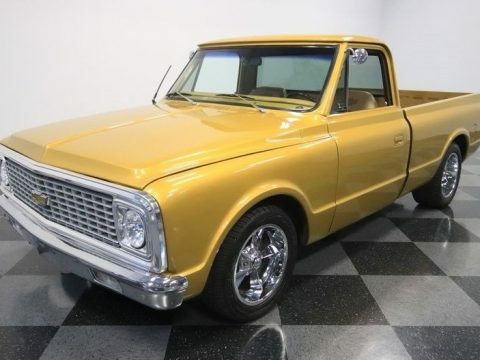 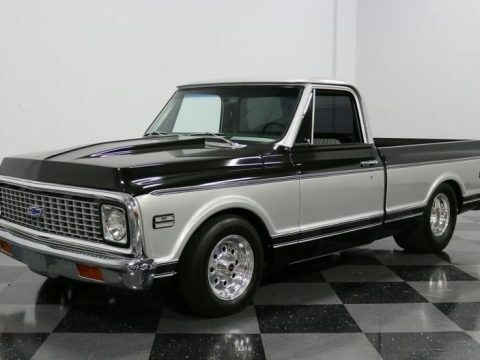 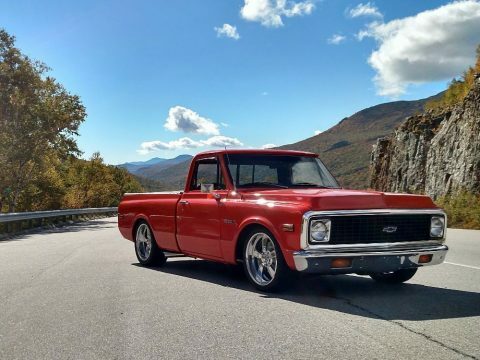 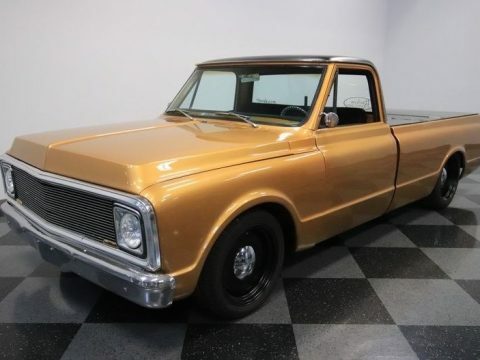 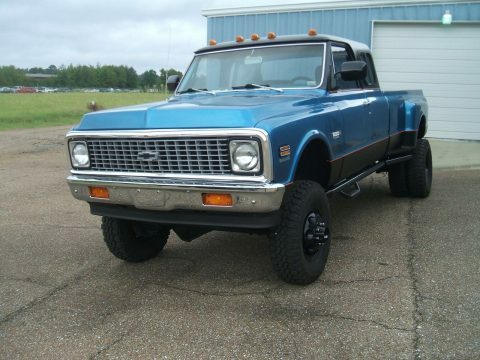 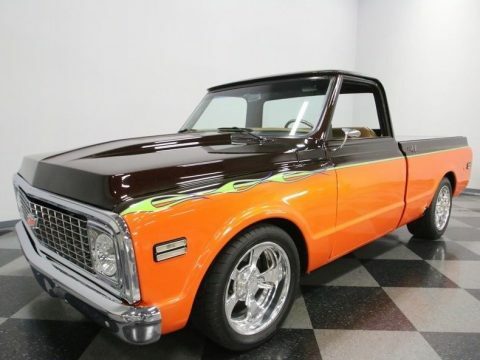 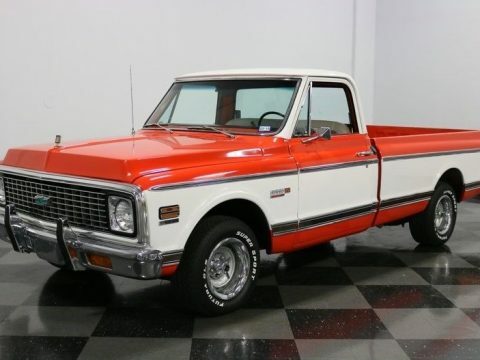 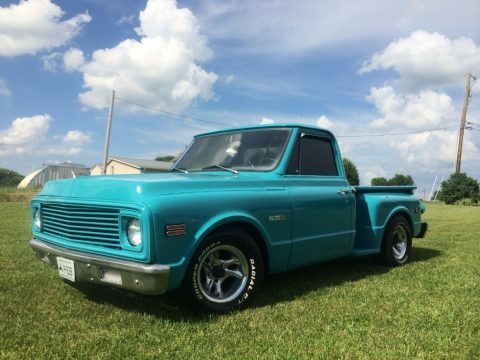 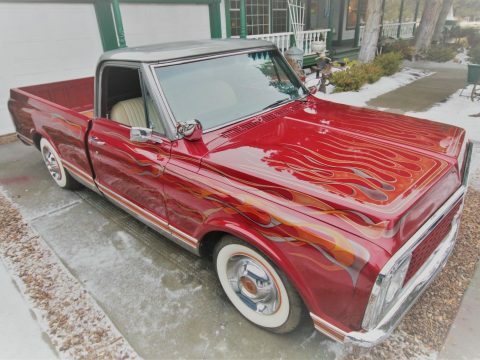 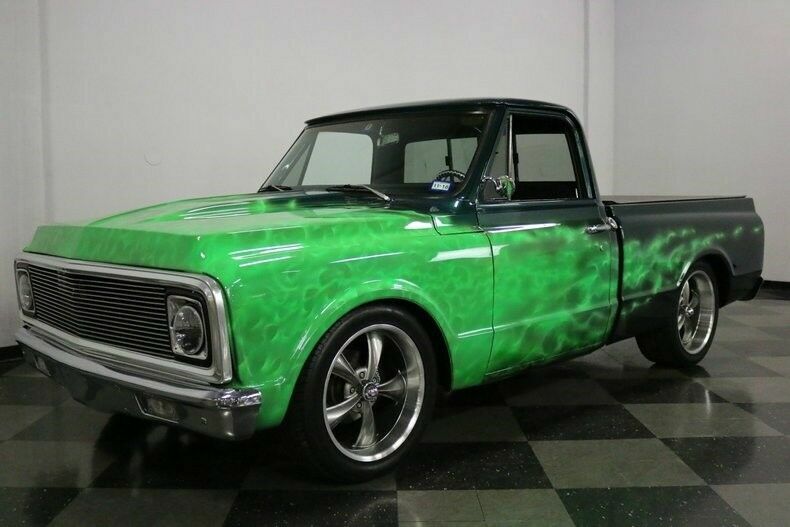 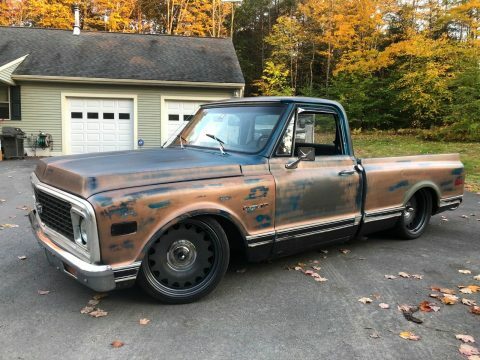 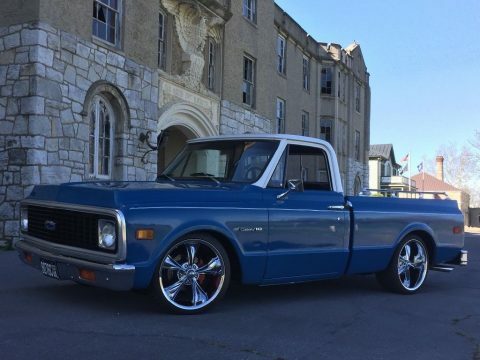 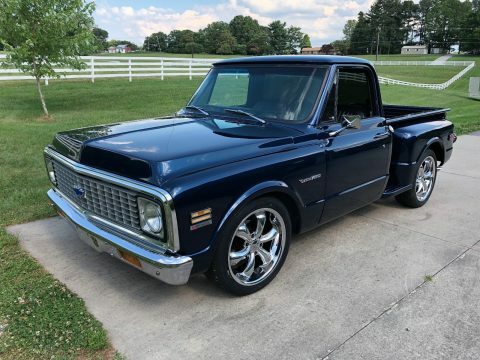 1972 Chevrolet C10. 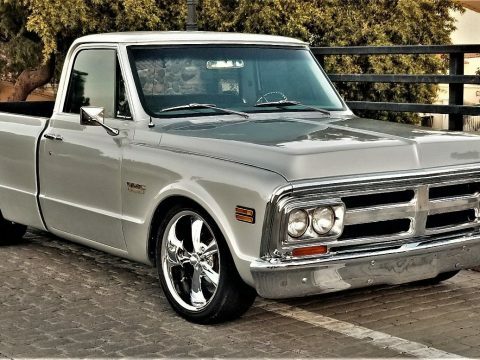 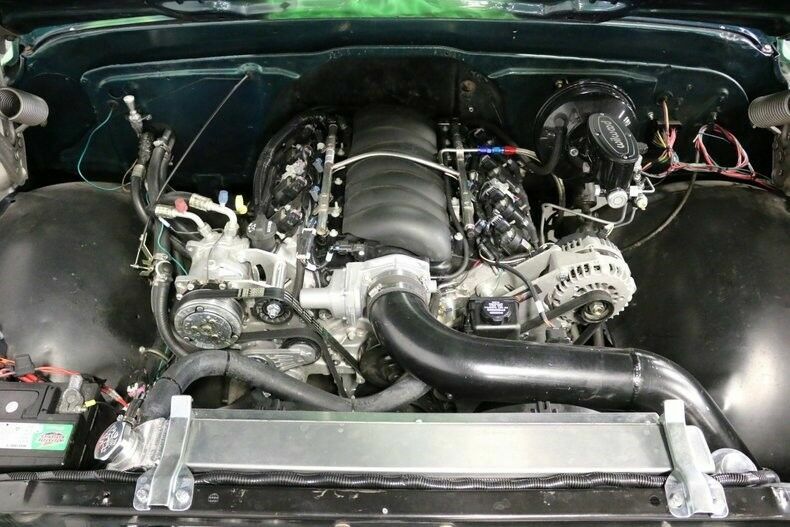 It features a high impact, well-executed exterior, a well-equipped and nicely detailed interior, serious big block power under the hood and it would be a force to be reckoned with on the local car show circuit. 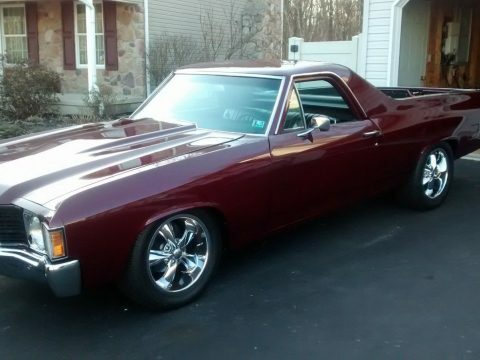 With just a tad over 1300 miles logged on its build, it also holds the promise of plenty of fun-filled miles ahead.